Pakistan Army Museum Beacon Technology Introduced Update: The Pakistan Army Museum, Lahore has opened its doors for general public on August 14, 2017 and with its own set of surprises. Instead of displaying the glorious tanks and serving as a stagnant exhibit of warfare, the museum has launched itself as the only one of its kind in Pakistan. The uniqueness lies in the use of Beacon technology adopted by the museum to increase interactivity. The use of this Pakistan Army Museum Beacon Technology Introduced technology has equipped Pakistan Army Museum to trigger hyper-targeted contextual information for visitors through a mobile content delivery network. Consequently, the historical war events are now being brought back to life for over 200 visitors at a given time through a virtual experience immersing the audience in the evolution of Pakistan Army and its heroism. Instead of relying on a “human guide” people can now instantly watch what happened decades ago directly on cell phones or tablets. Beacons offer museums an opportunity to provide context to visitors like never before. With Pakistan Army Museum Beacon Technology Introduced, an app can sense exactly where in the museum a guest is and provide relevant information. Instead of searching through an audio tour for the right section, the visitor can instantly watch a video highlighting the artist’s life on his/her mobile, and learning more about a particular object. Beacons are small wireless sensors that communicate with Bluetooth-enabled smart devices such as iPhones, Android or iPads and Tablets by continuously advertising their location using a Bluetooth low energy radio transmitter. In turn, smart devices monitor the received signal strength indication (RSSI) and determine the device’s proximity to the beacon. Apple’s developer guidelines divide the proximity to the beacon into three states: immediate, near (between one and three meters), and far. 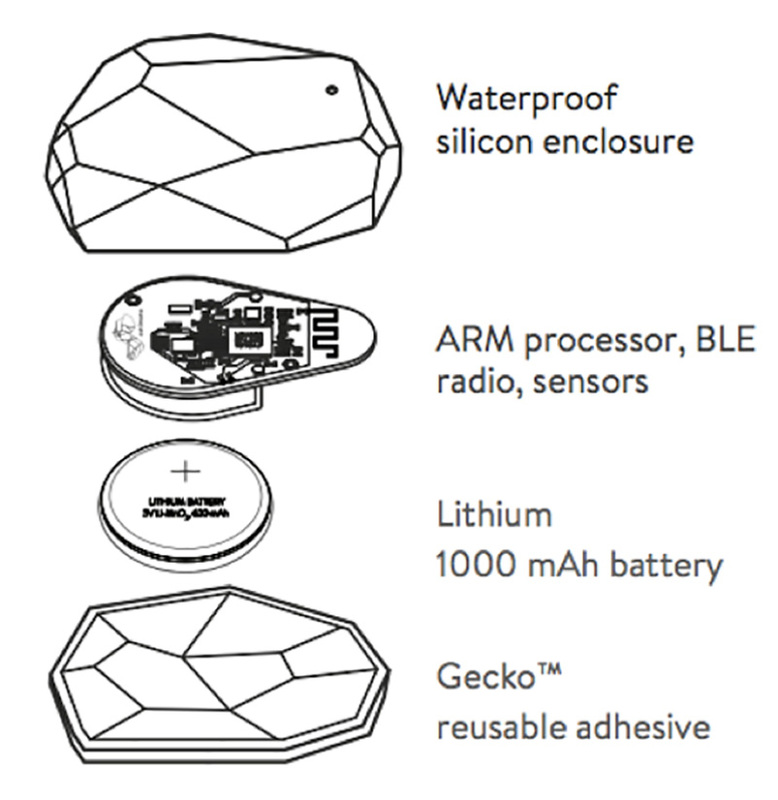 A typical beacon as shown below, is essentially a miniature computer that, together with BLE, may include an accelerometer and a temperature sensor. 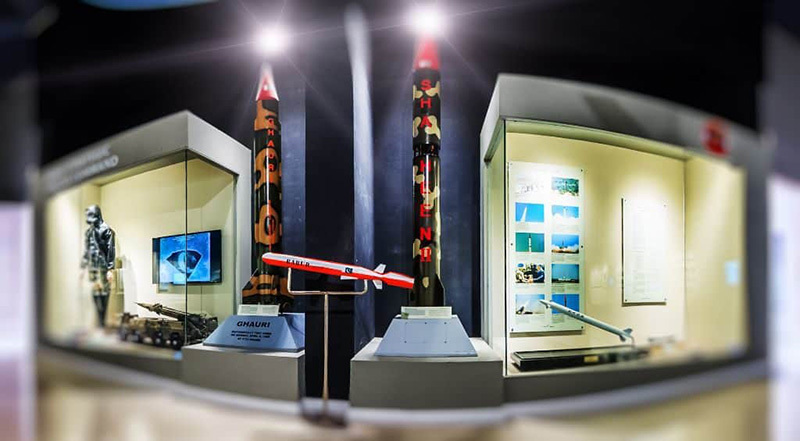 It’s interesting that the enhanced museum experience has been achieved in Pakistan for the first time and that too by a Pakistan-based software solutions company (Alchemative). This company had worked diligently since May 2016 to implement beacon technology in the museum. The solution comprised of installing low-cost, low-power transmitters equipped with Bluetooth Low Energy (BLE) at strategic locations throughout the museum to create a seamless isolated network system. The familiarity of the Bluetooth technology also allows visitors to receive content on their personal mobile devices. 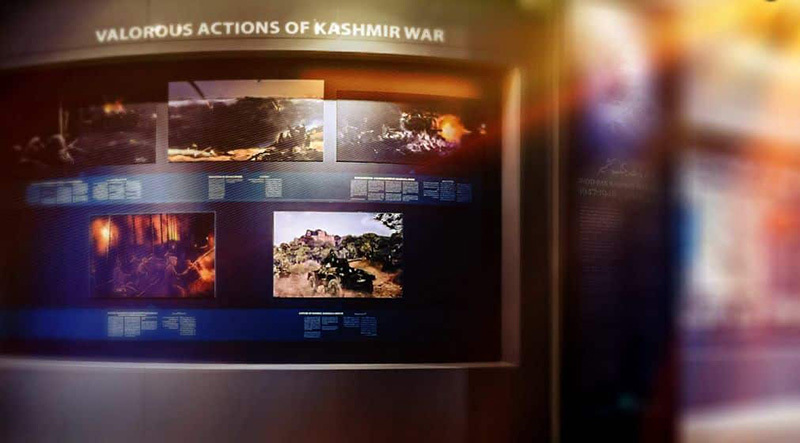 In-depth information about the museum can be displayed in various formats (text, video, audio). In addition to this, the highly controlled arrangement of this network retains sensitivity of the information by deleting it from the personal devices of the users as soon as they leave the museum. The indoor tracking technology (which is a part of this solution) also identifies exact visitor location and informs him/her about nearby displays. 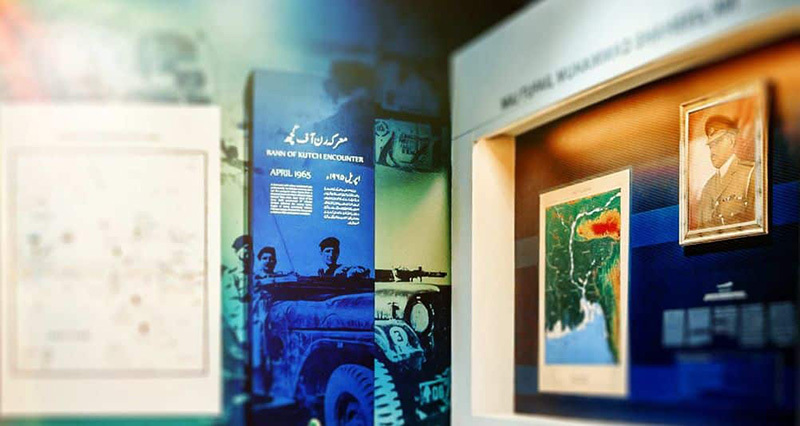 It is noteworthy that Pakistan Army Museum Beacon Technology Introduced relied on Pakistan’s information technology sector and software experts of the nation to come up with such an interactive solution that is in line with the digital age. According to a Business Insider report, the “beacon installed base” will see a five-year compound annual growth rate (CAGR) of 287%. There will be 4.5 million active beacons overall by end of year 2018. Experts in the beacon field are sure that museums will remain the most likely beneficiaries of beacon technology as it offers context to visitors like never before. Instead of struggling with their headset or swapping pages of a lengthy brochure they just need to tap on the screens of their mobile devices. Moreover, guests will be entertained and educated in a more pleasant way, so they are likely to stay at the museum for longer time durations. Pakistan Army Museum Beacon Technology Introduced has proved that Pakistan is not far away when it comes to adopting latest technological trends and that museums are not just lifeless display keepsakes – they can be futuristic!